AAMCO announced today the opening of its latest center in Norman, Oklahoma located at 922 N. Flood Ave. To celebrate, the center will host a special event on Monday, Dec. 12 from 11 a.m. to 2 p.m., with WWLS Sports Animal radio broadcasting live and special discounts for customers. 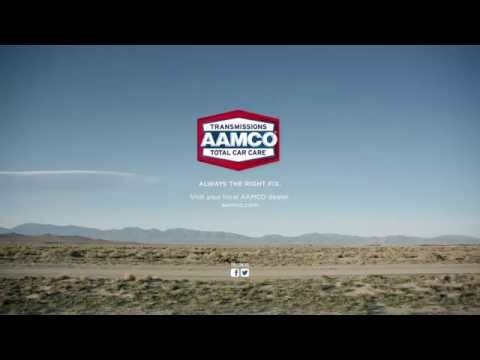 AAMCO of Norman specializes in transmission repair and total car care services and features six full service bays and nine lifts. The owners, Thomas and Ronda Scott, are the largest franchisees in the AAMCO system with seven centers in Oklahoma City and two locations in Tulsa. After years of uprooting their family for Thomas’ previous jobs, the Scotts were seeking a sustainable business opportunity so they could settle down and focus on family. In November 2013, after thorough research, the entrepreneurs purchased an existing AAMCO service center in Tulsa, followed by the acquisition of a second location in the market less than six months later. The Scotts quickly transformed the two units into valued businesses and overall top performers in the region. Prior to joining AAMCO, Thomas spent more than three decades in plastic manufacturing, while Ronda worked for 15 years as a dental hygienist. Today, the Scotts are closely involved in the day-to-day operations of their nine units.